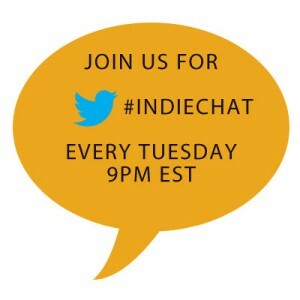 This week on #indiechat Kate Tilton (@K8Tilton) will be will be hosting from the BiblioCrunch twitter account (@BiblioCrunch) and Miral Sattar (@miralsattar) with guest Elizabeth Craig (@elizabethscraig). 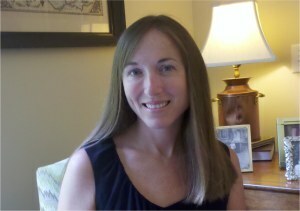 Elizabeth Craig is a best-selling traditionally published author who decided to go indie. We’ll be discussing how she decided to go indie along with the pros and cons of going from traditional to indie/self-publishing. Elizabeth will also be doing a giveaway for three of her books during our Twitter chat. 3) Digital version of Body in the Backyard from the Myrtle Clover series. Her most recent releases are Quilt or Innocence (June 2012) ,Hickory Smoked Homicide (a November 2011 release), and A Dyeing Shame a Myrtle Clover mystery (December 2011). Her next release will be February 5, 2013–Knot What it Seams. 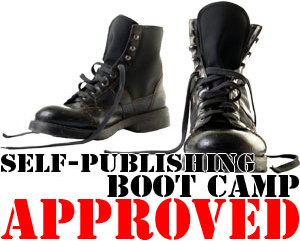 Elizabeth is active in the online writing community. She shares writing-related links on Twitter as @elizabethscraig and posts on craft and the publishing industry on her blog, Mystery Writing is Murder. 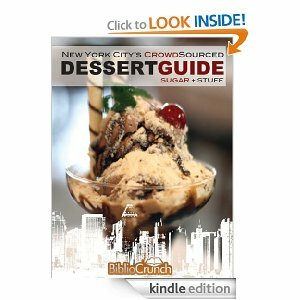 She and Mike Fleming of Hiveword also manage the Writer’s Knowledge Base–a free search engine to help writers find resources. As the mother of two, Elizabeth writes on the run as she juggles volunteering, referees play dates, drives carpools, and is dragged along as a hostage/chaperone on field trips.